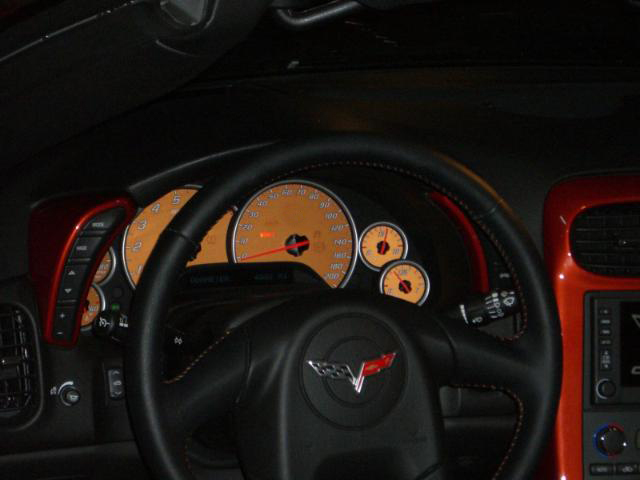 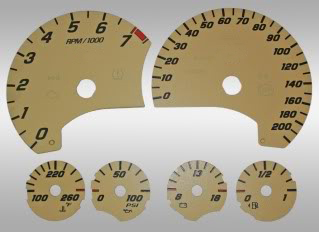 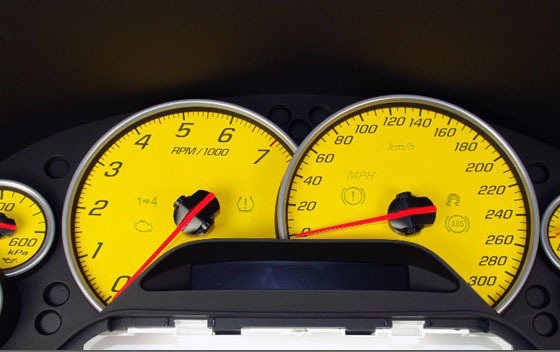 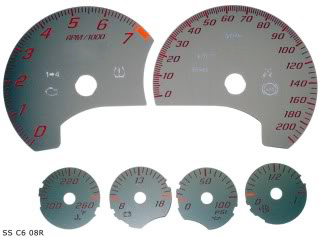 Match your interior or exterior color scheme to your gauges. 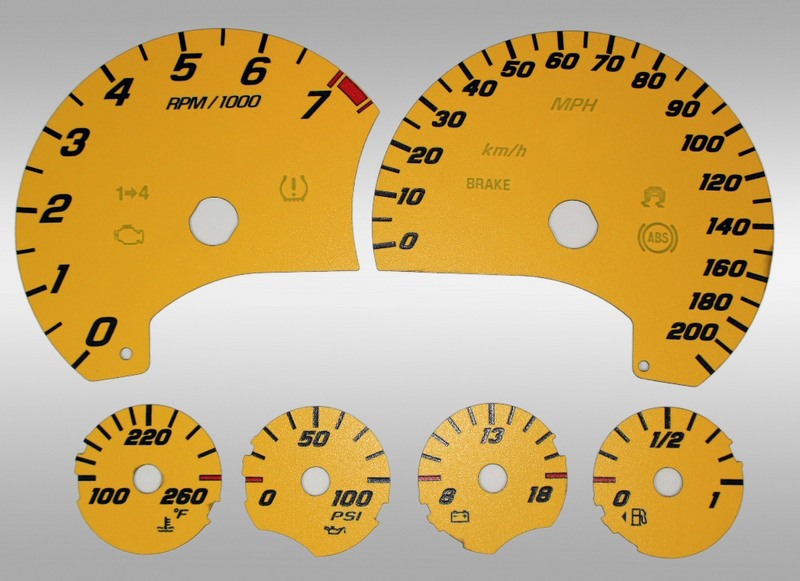 Available in a whole host of colors, these custom--machined C6 Corvette (2005-2013) Gauge Faceplates will maintain all factory lights and warning functions. 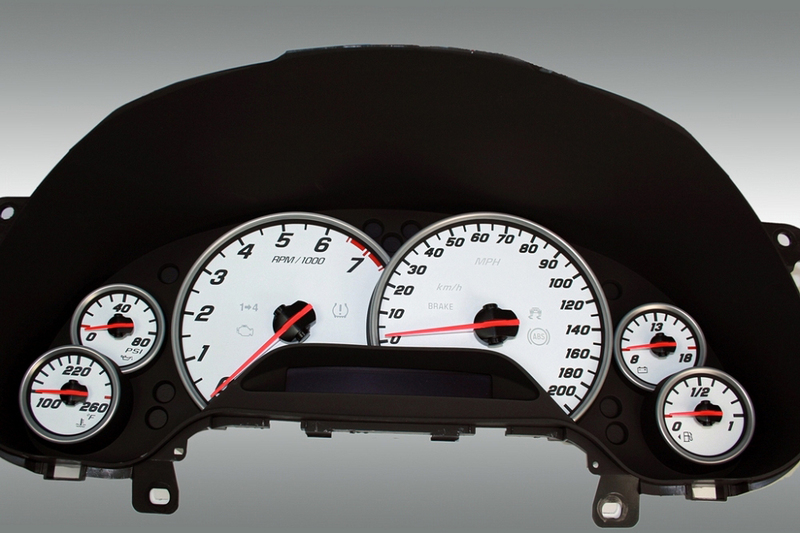 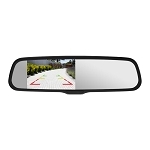 They are constructed from the same fade-resistant material as your factory gauges and are super easy to install. 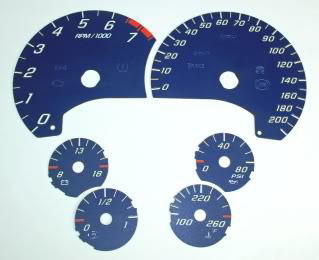 They directly replace your stock gauge faceplate. 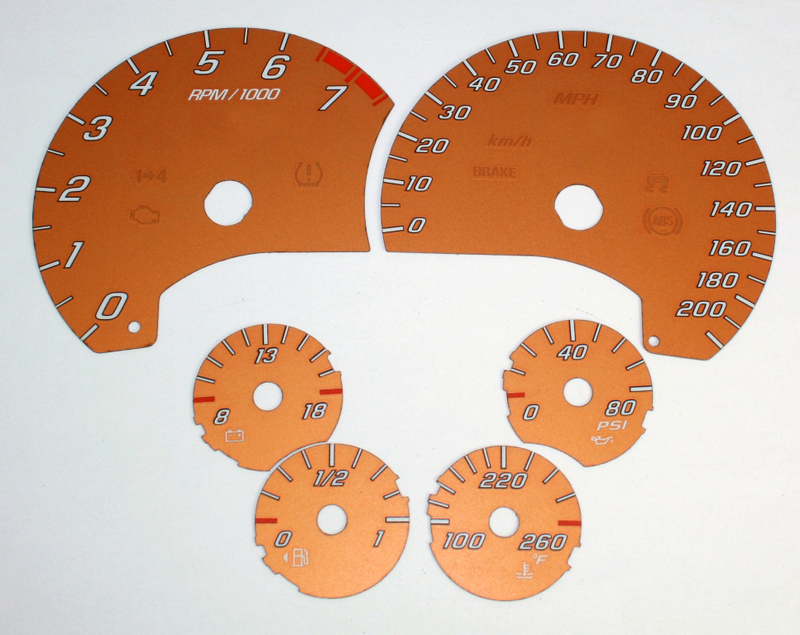 Each kit includes detailed instructions and a handy needle removal kit.